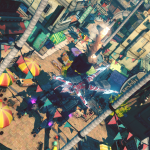 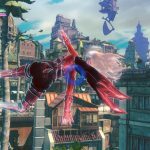 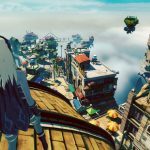 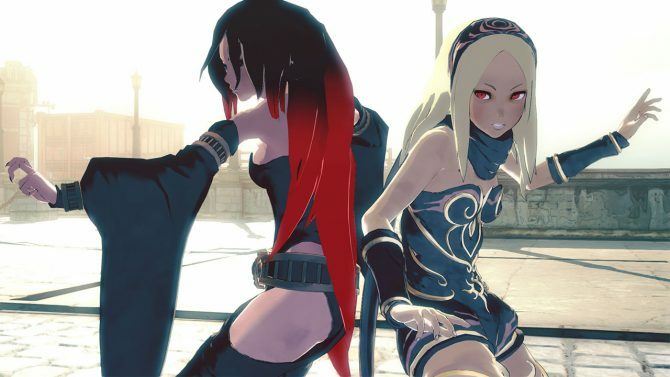 Today Sony Interactive Entertainment made Gravity Rush 2 available for digital pre-orders on the PSN. 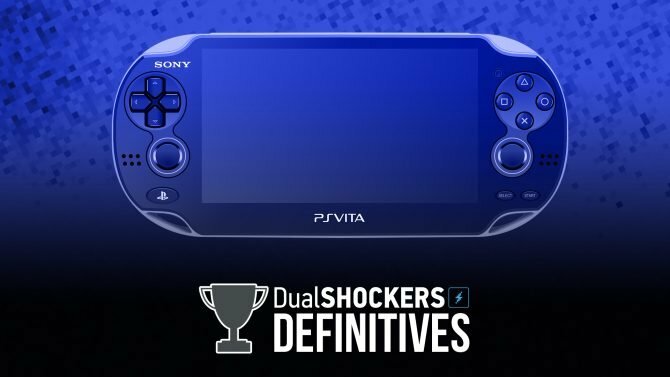 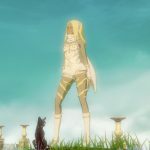 The game can be found here for North America and here for the UK and here for the rest of Europe, and apparently it comes with slightly different bonuses. 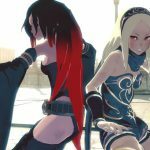 Both regions will get a white costume for Kat and a Director’s Choice soundtrack, but the North American PSN offers the following avatars. 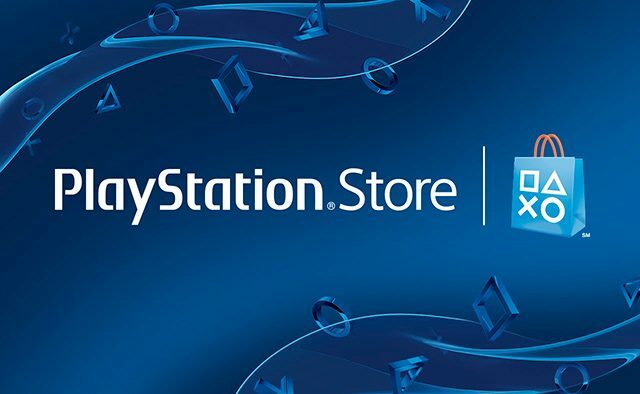 Those who will pre-order in Europe will instead get a PS4 theme. 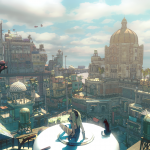 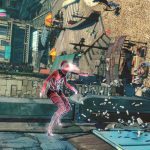 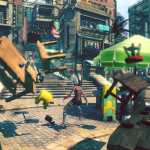 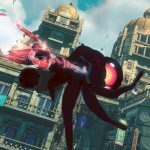 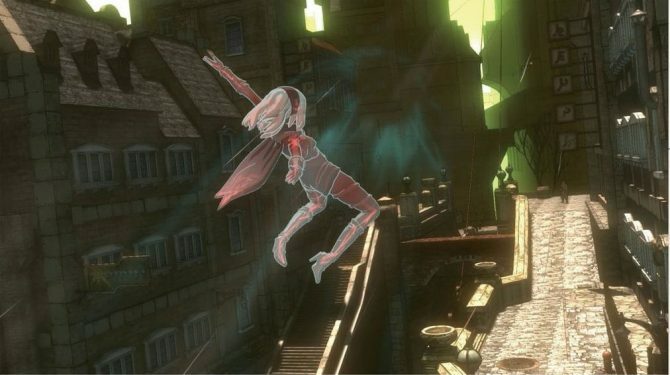 Gravity Rush launches in North America on December 2nd, and in Europe on November 30th.